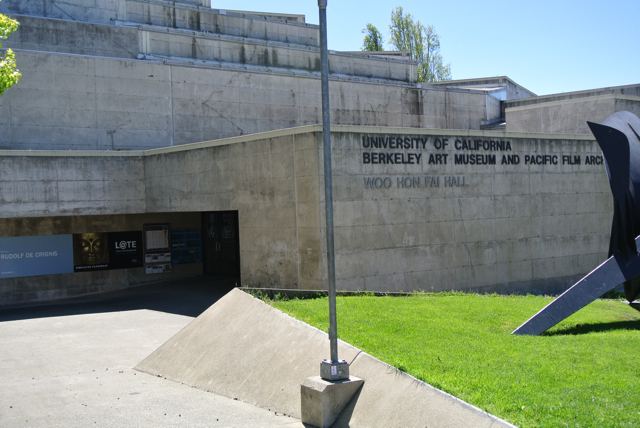 What was once a UC Berkeley faculty parking lot is now the going to be the new location for the Berkeley Art Museum and Pacific Film Archive. 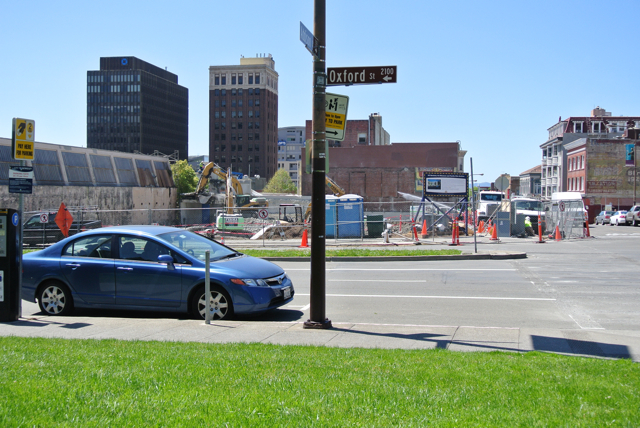 The plan for the development has actually been planned since 1997, when the old building on Bancroft Way was found to not meet seismic standards. The new building comes with a hefty price tag. The University had to raise 100 million dollars for its new building. Concerns have been expressed by surrounding businesses and University employees about the loss of parking in the downtown Berkeley area. Berkeley Parking and Transportation has added stacked parking to the Ellsworth lot. The Allston Way garage is offering discounted parking to University employees.